Our Team - Maine-Lee Technology Group, LLC. 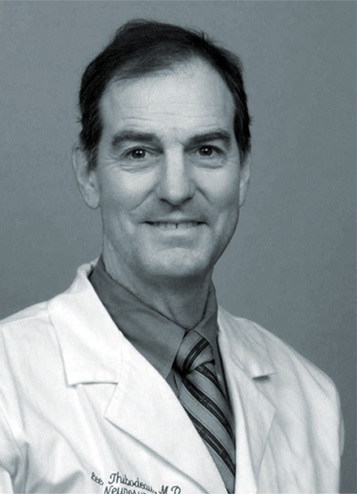 Dr. Lee Thibodeau grew up in northern Maine. He loved the outdoor life, and was a competitive ski racer in high school. Lee also loved science, and so he pursued his dream of becoming a neurosurgeon. Today, Lee has a thriving practice at Mercy Hospital. Throughout his career, Lee has also been an inventor. To date, he has several patents for spinal implants. Employing science to solve problems is Lee’s passion. It is the reason he became a surgeon. Lee decided to tackle an issue that he had often thought about over the years: Socks. Although socks play a huge role in our comfort level every day, there was certainly room for major improvements in their design and technology. Lee wanted to create a multi-functional sock that would make life easier. He wanted a virtually friction-less sock. One with antimicrobials, to reduce odor. Material that wicks away moisture. A sock that was light, warm and extremely durable. A product that was chemical-free. He knew the key to this new sock would lie within the fibers of the material. Using the same rigorous standards of research and analysis that led to his medical product patents, Lee created a proprietary blend of materials to create a versatile and beneficial fiber. The process was patented. Lee then combined the technological advantages of the manufactured textile with innovative design features to create the EZ Glider. During the process, Lee realized that this new fiber could be used in numerous applications. As a result, he created Maine-Lee Technology Group, a company that makes textile products based on this extraordinary fiber. The EZ Glider is the company’s first product. 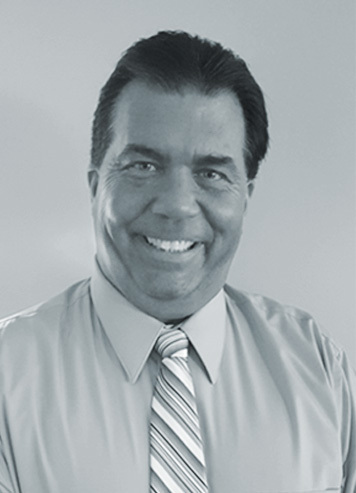 Bill Kimball is responsible for the senior management of all staff, operations, and marketing initiatives. Over the past 35 years, Bill has launched thriving companies in the fields of finance, investigations, security, and trade. His experiences as a senior security expert and as a business development executive have made him particularly adept at evaluating the risk/reward ratios that lead to optimum success. Bill’s deep understanding of the complexity and mechanics of multifaceted industries gives him the ability to take an idea and shepherd it into a profitable business enterprise. Bill’s global experience in military, governmental, and corporate affairs have made him skilled at orienting quickly to the style and needs of peers he partners with. His extensive crisis management experience also gives Bill the equanimity required to meet the most demanding deadlines and complex technical challenges.